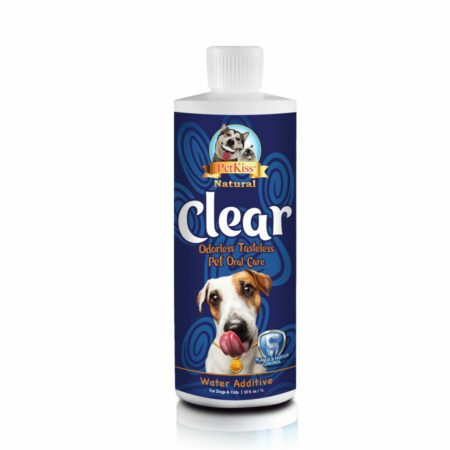 Pet Kiss Clear Odorless Tasteless Water Additive – 16oz. 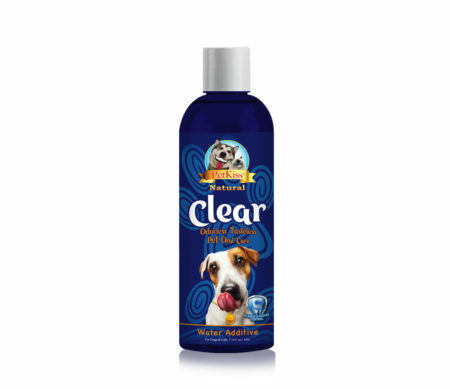 – PetKiss Inc.
Pet Kiss Clear Odorless Tasteless Water Additive – 8oz. 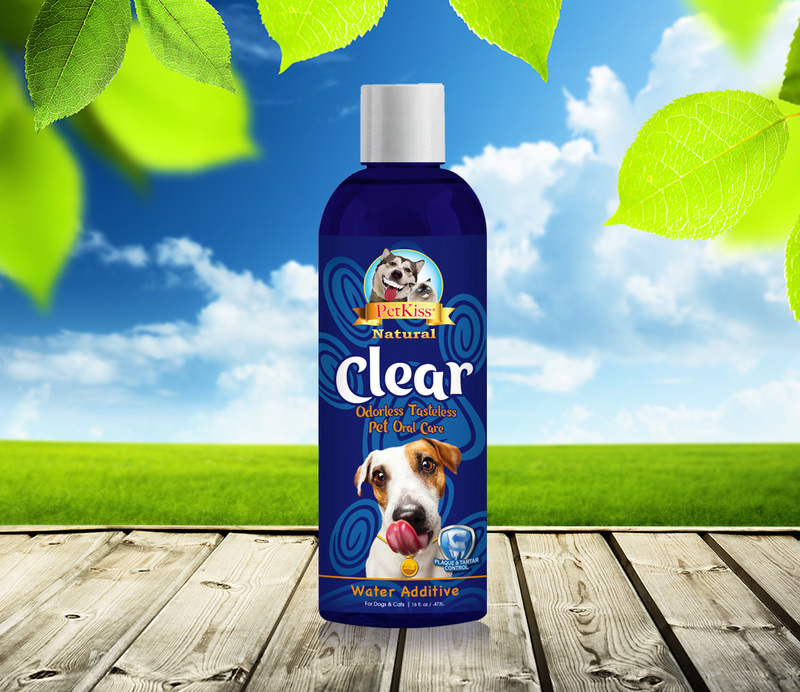 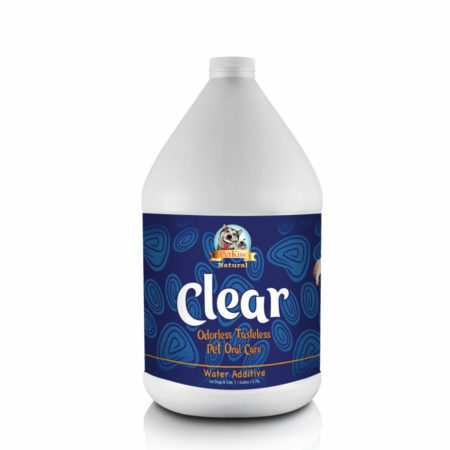 Pet Kiss Clear Odorless Tasteless Water Additive – 32oz.